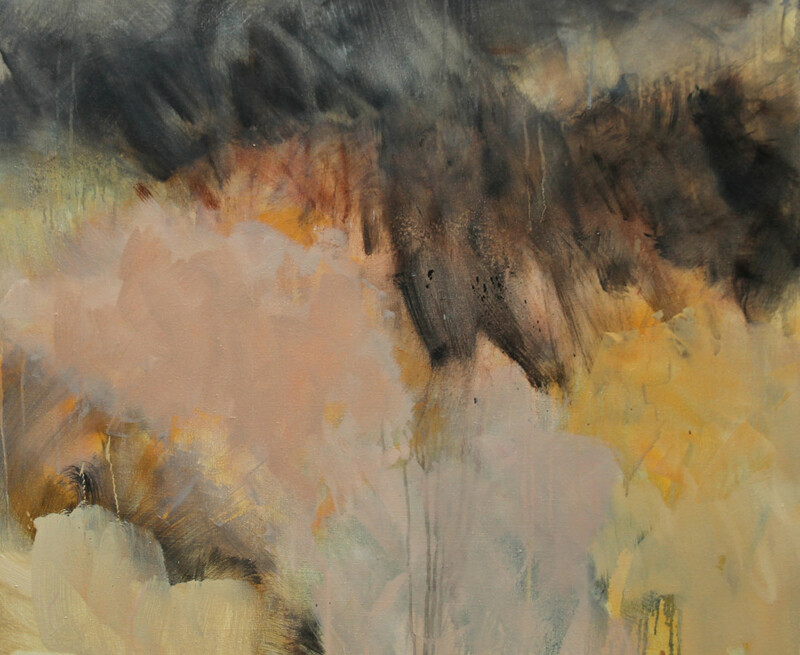 The artist’s third solo show with Solomon will bring together a series of new multi-layered works on canvas. 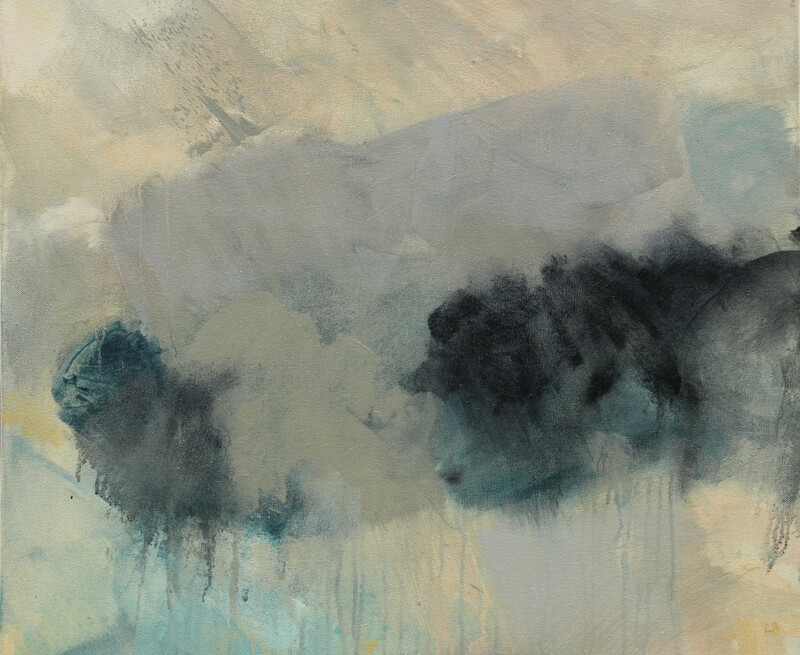 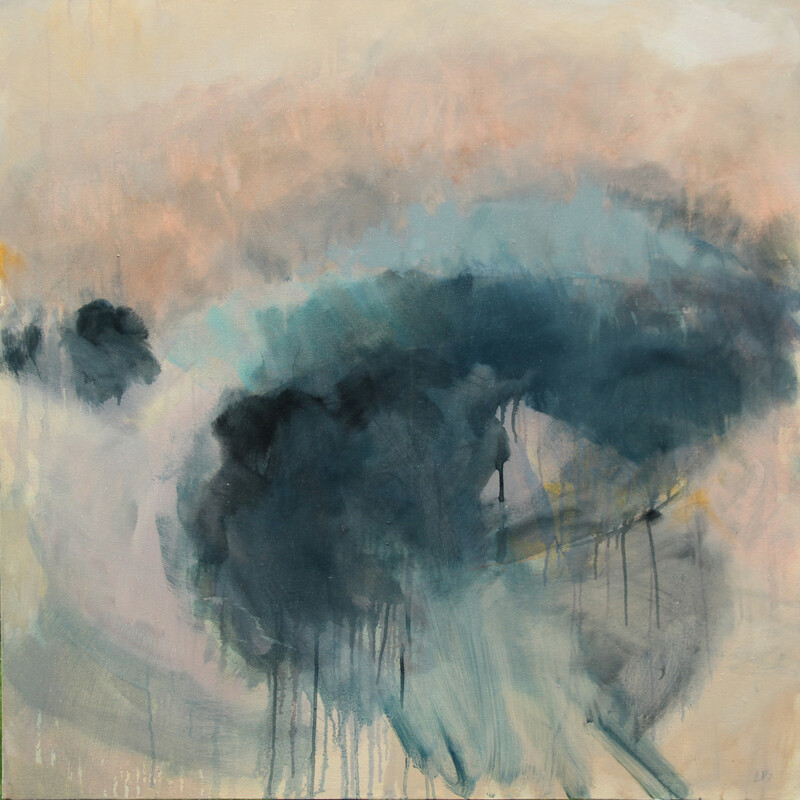 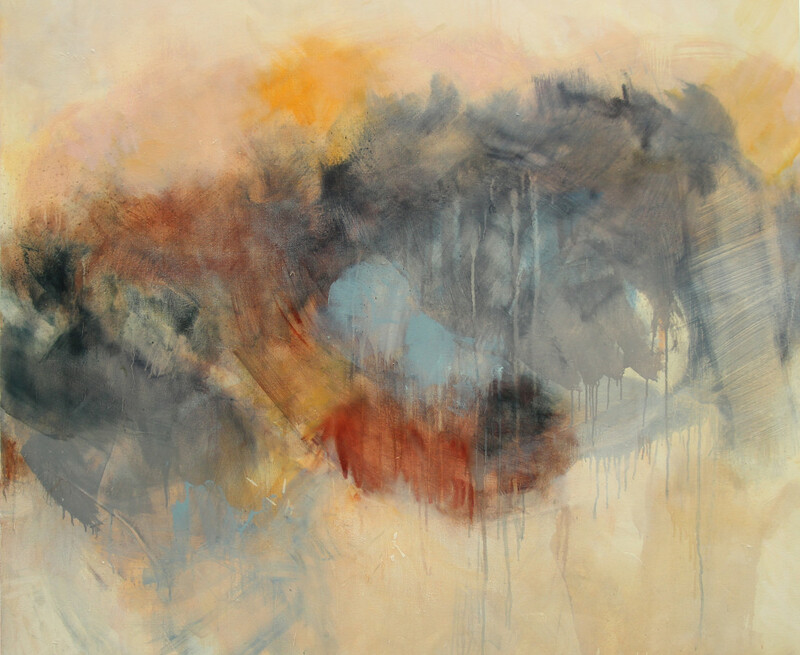 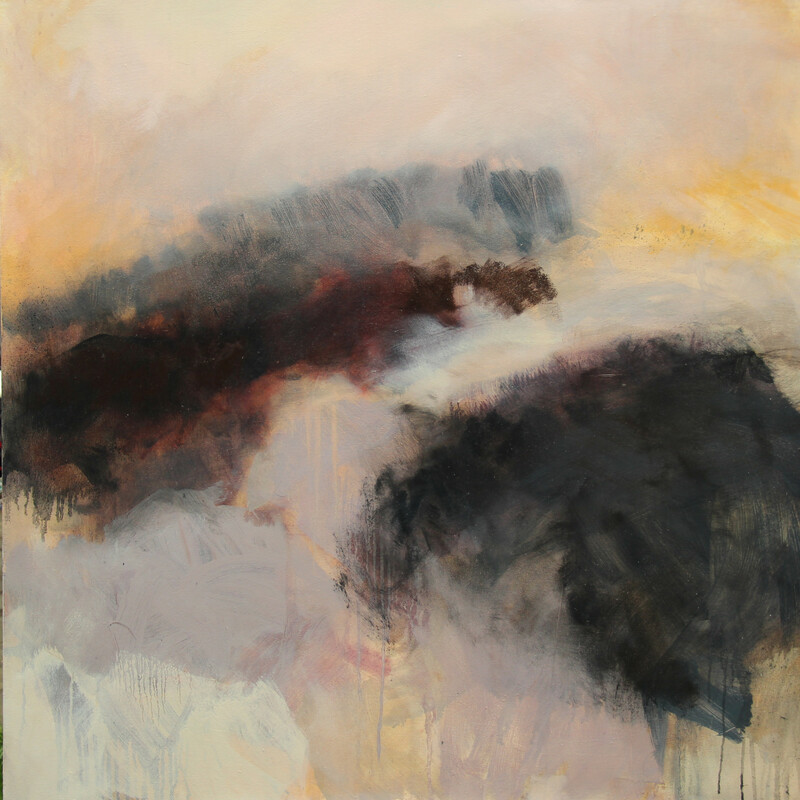 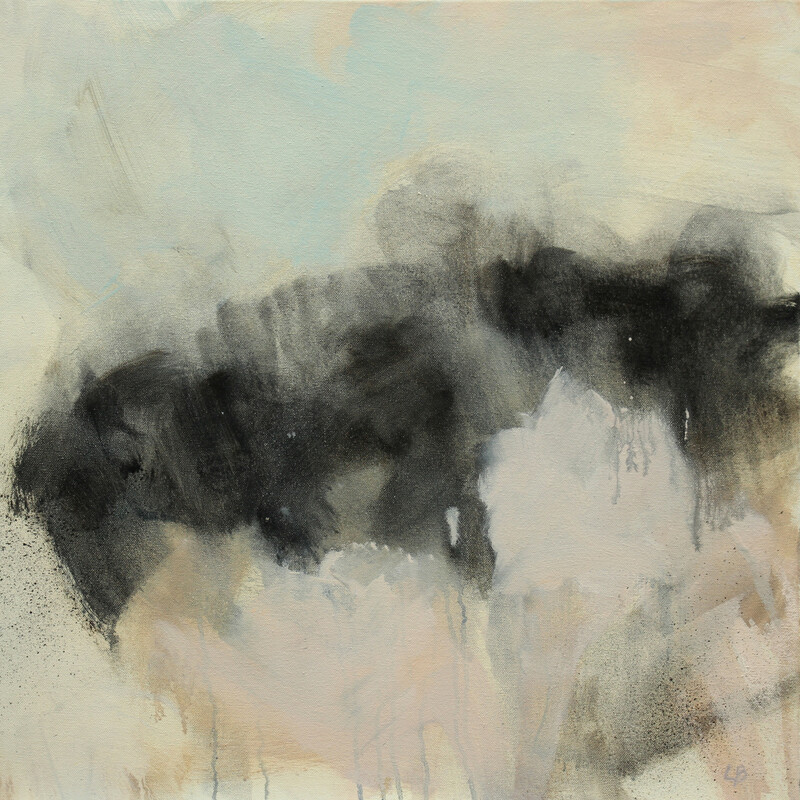 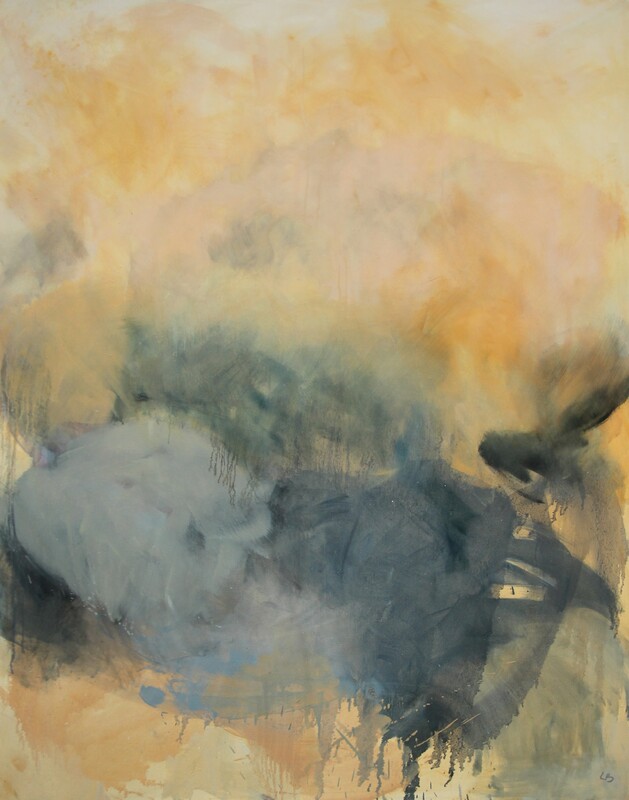 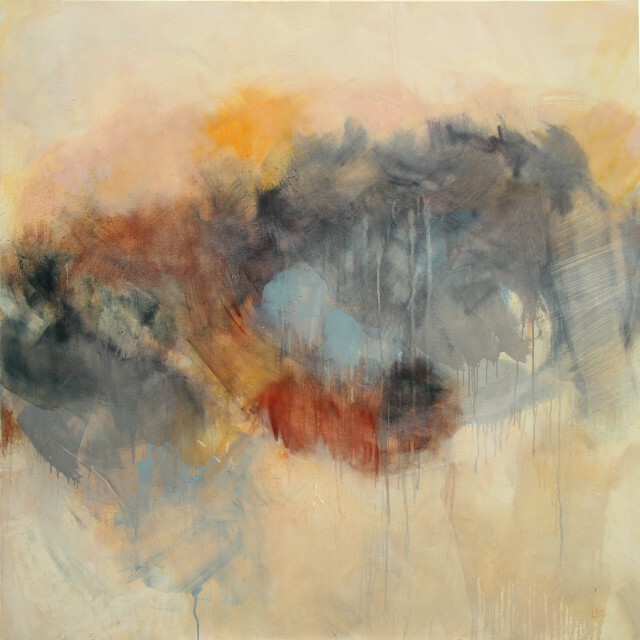 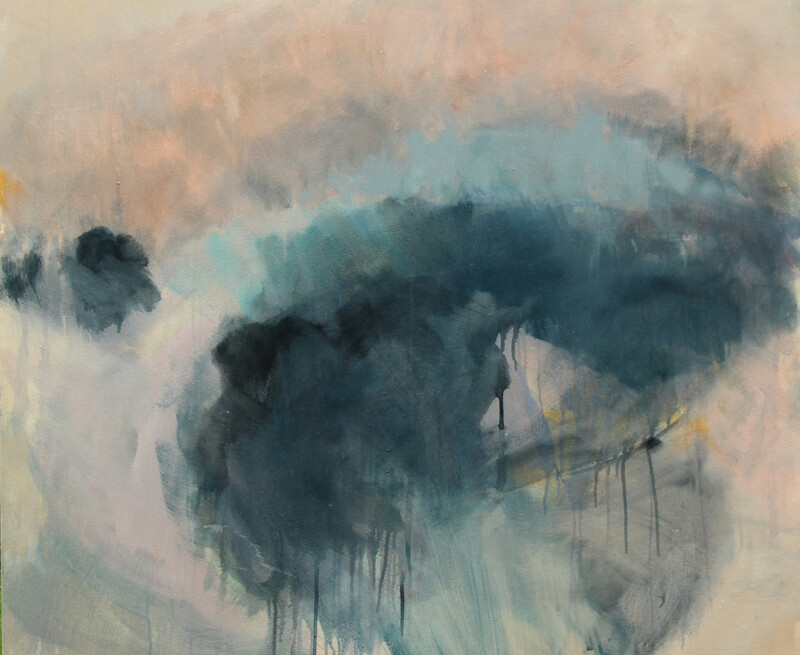 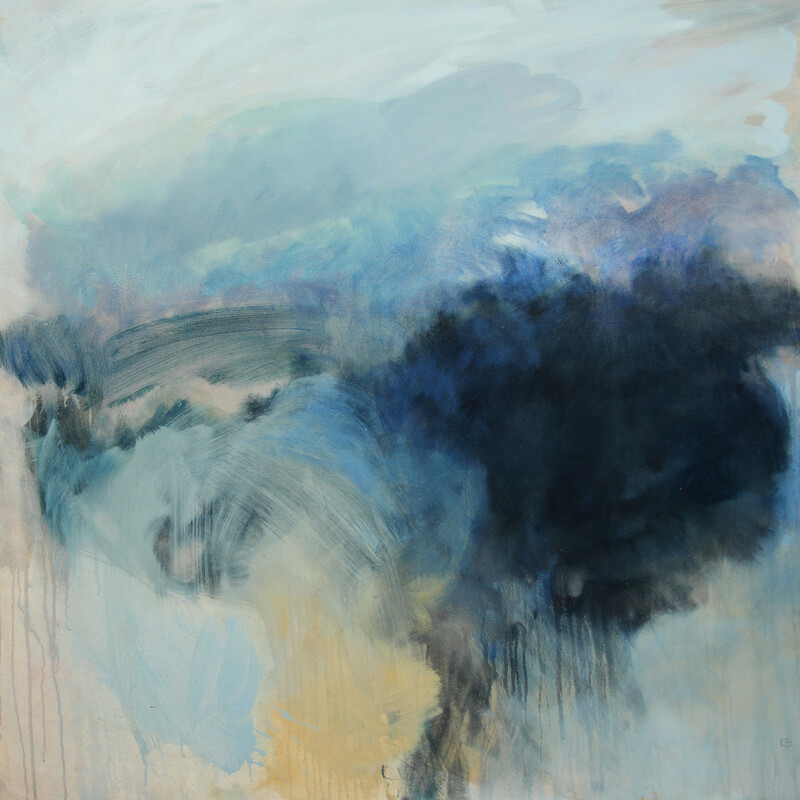 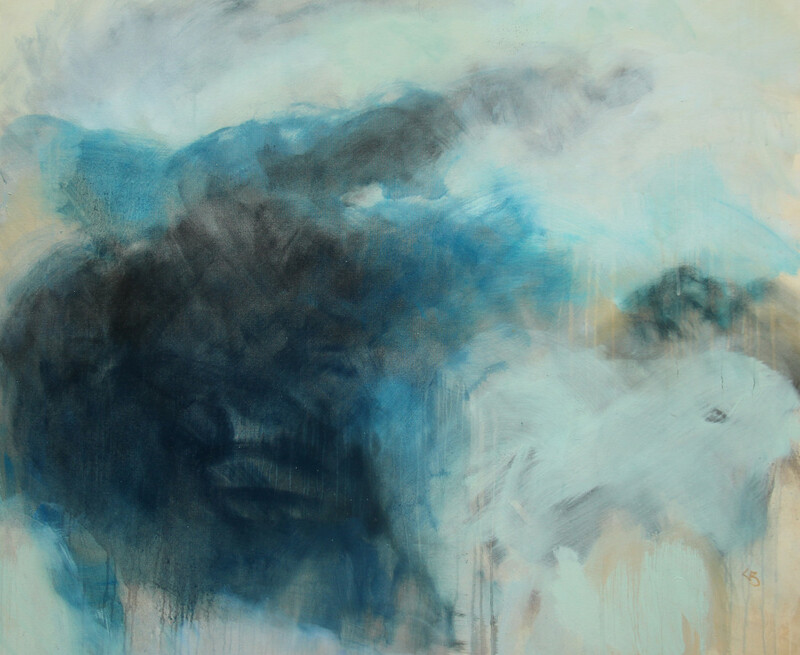 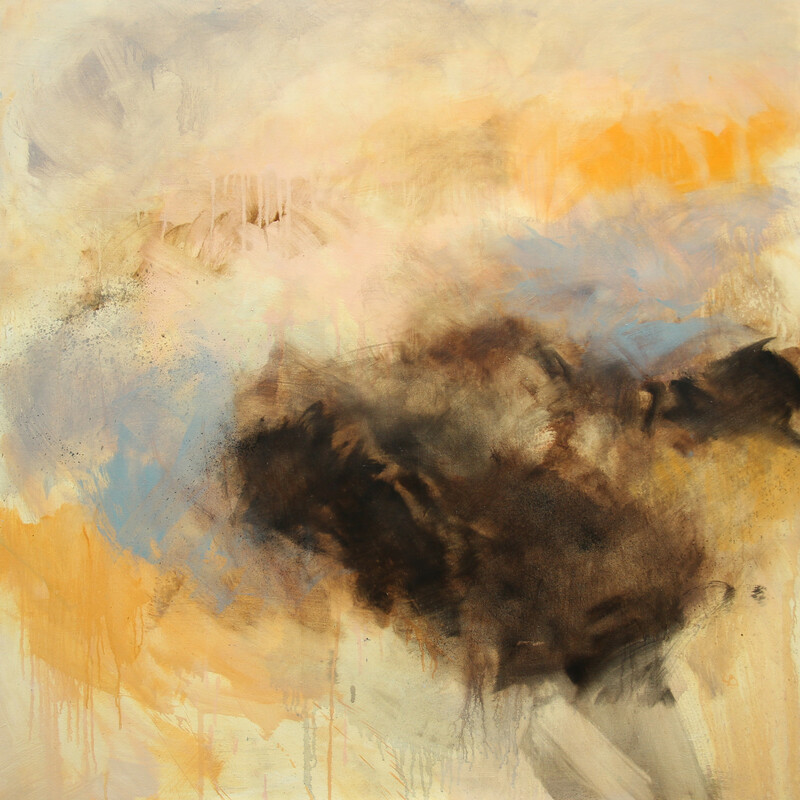 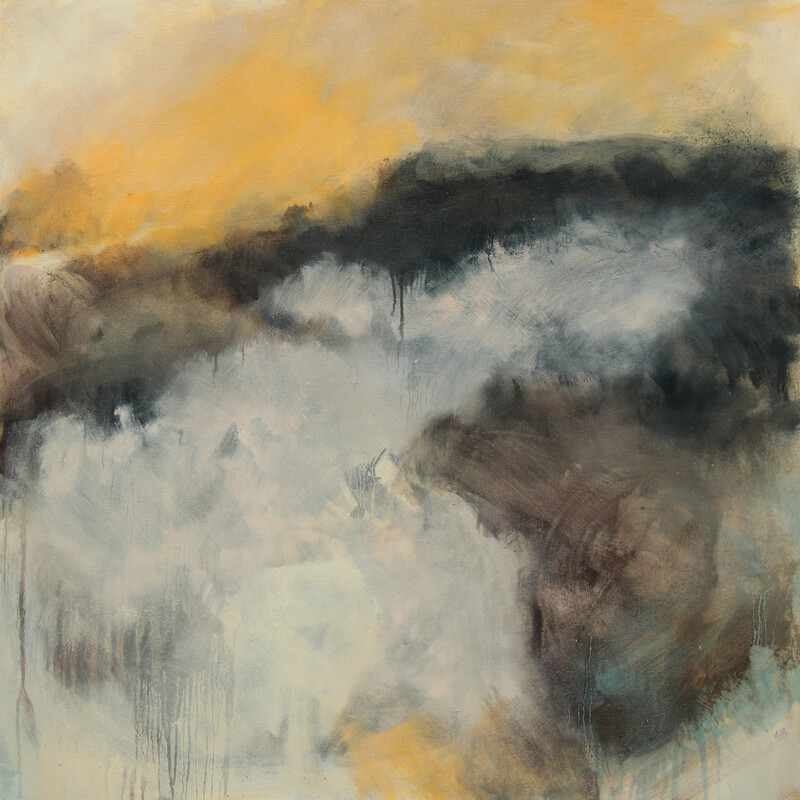 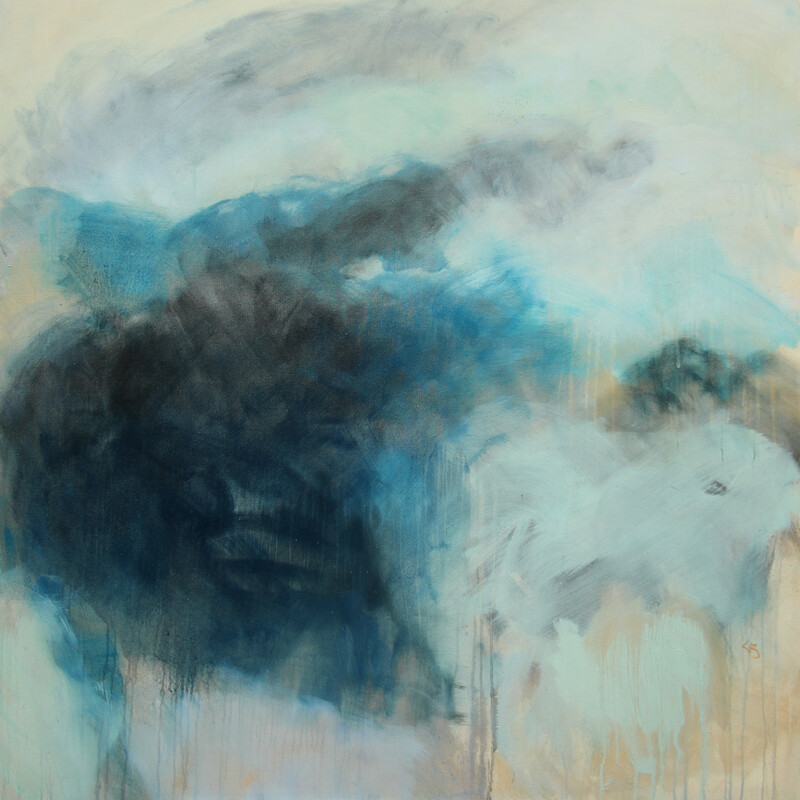 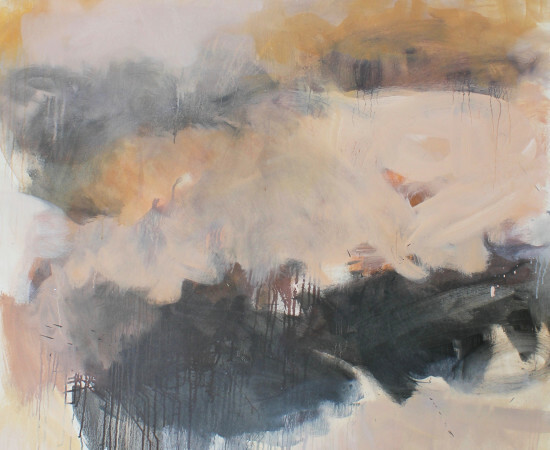 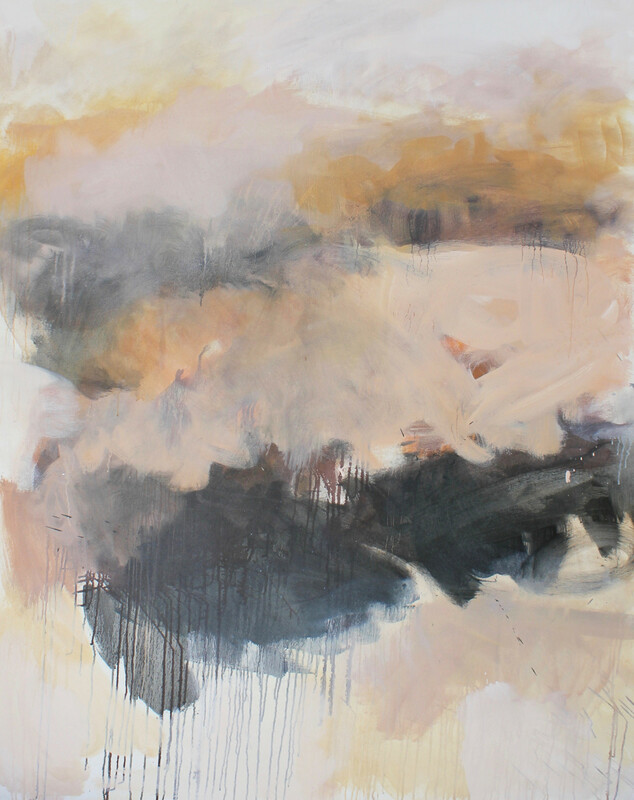 Delving further into abstraction, this body of work explores the landscape of memories, suggesting a sense of place, an atmosphere, or a feeling, rather than depicting a particular scene. 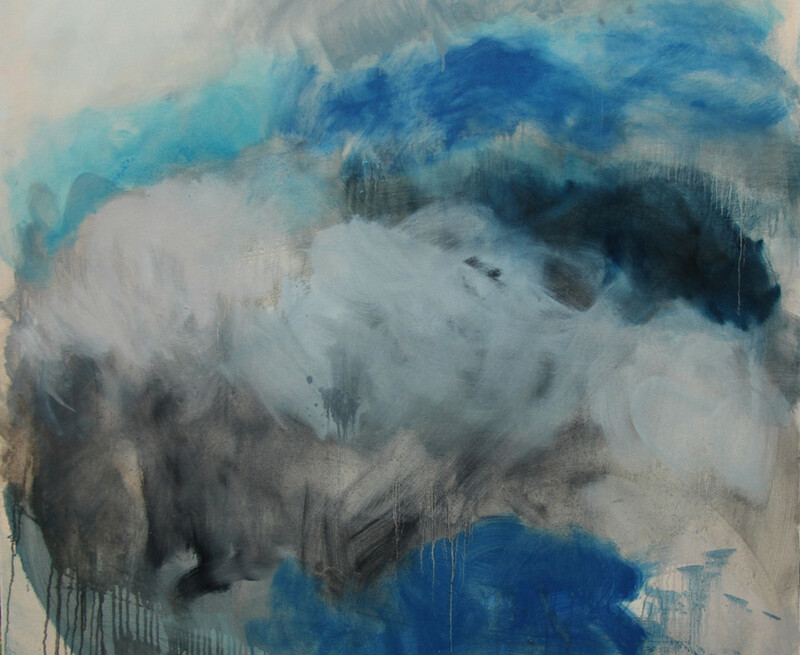 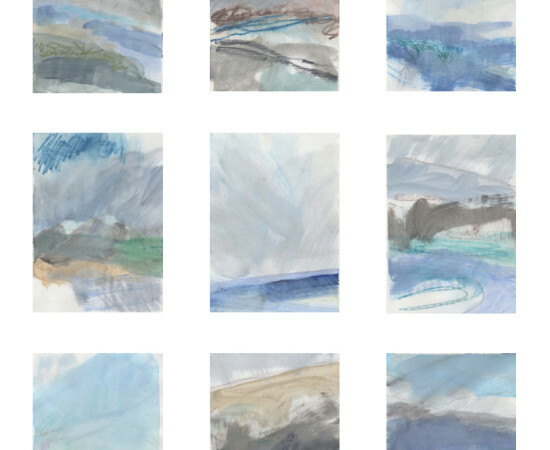 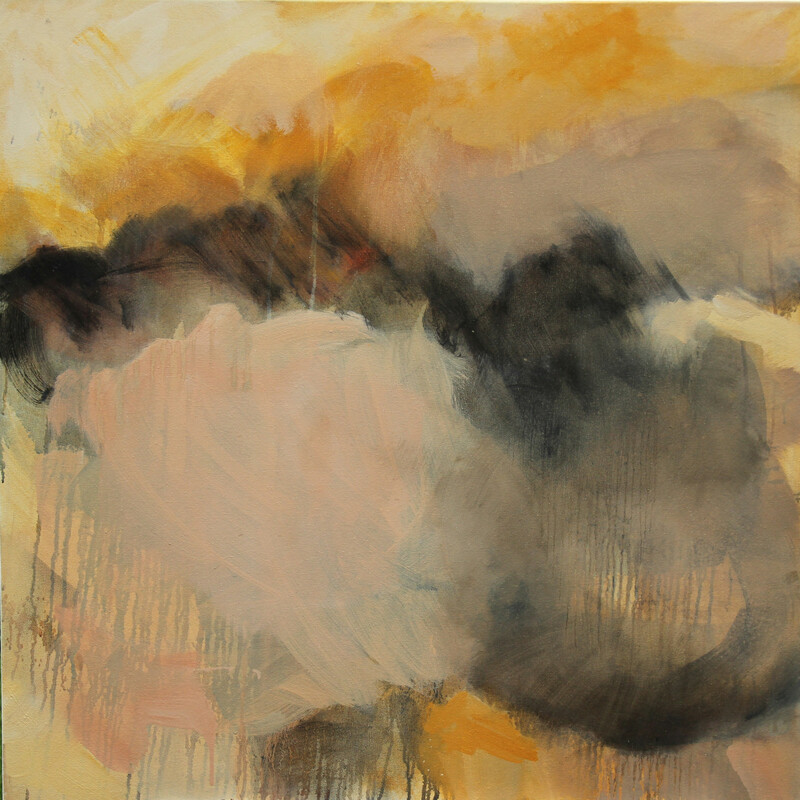 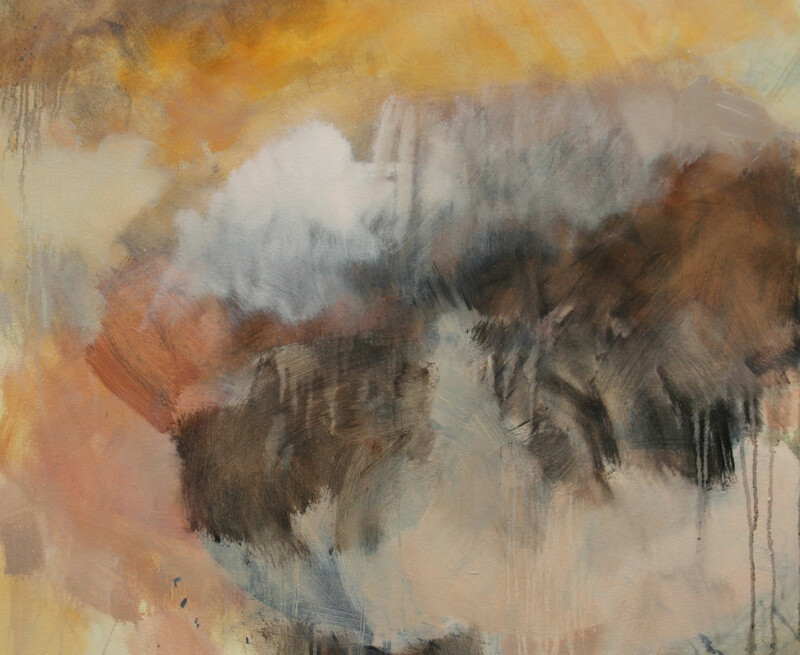 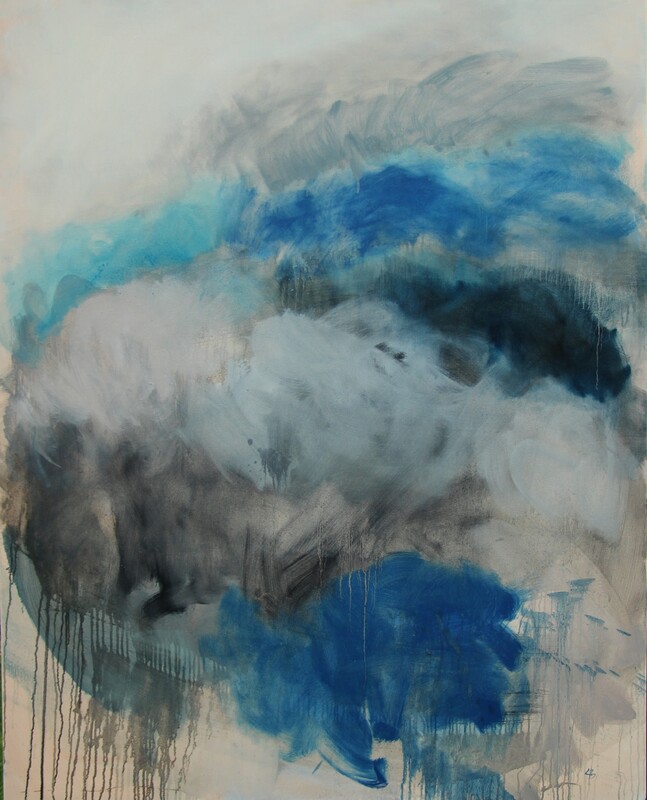 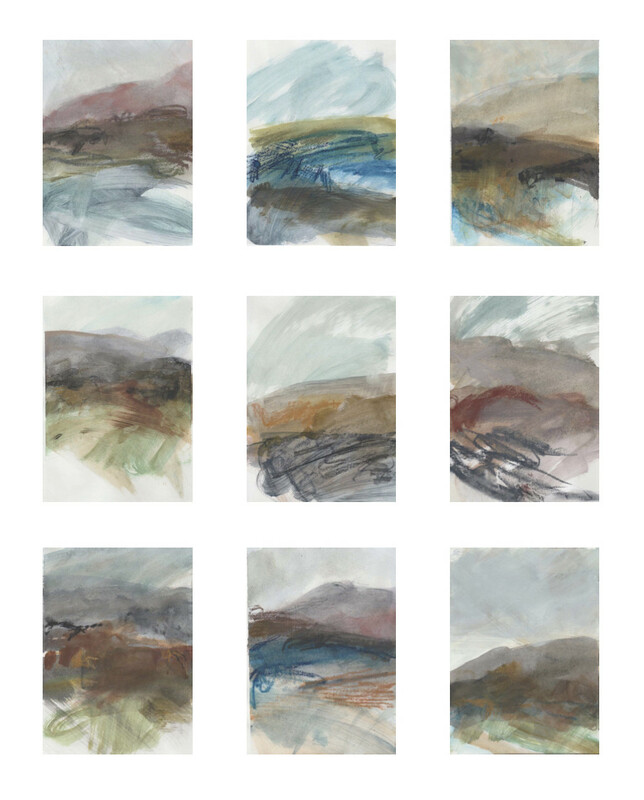 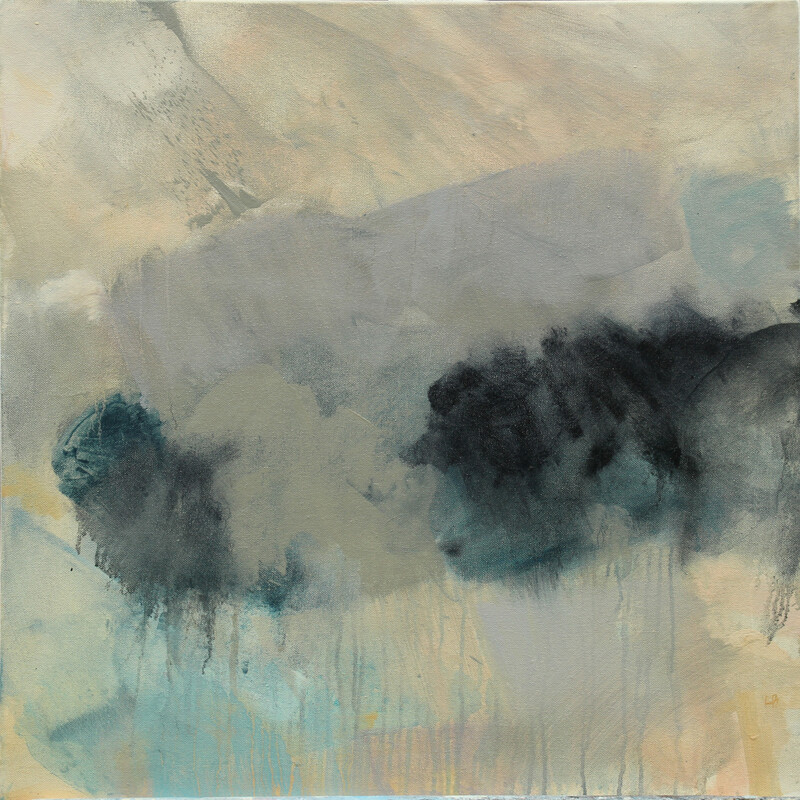 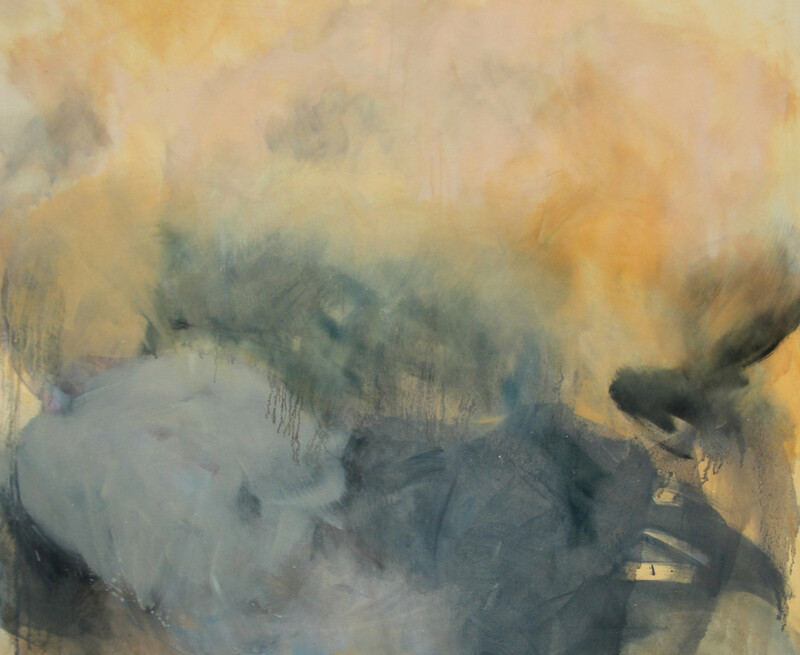 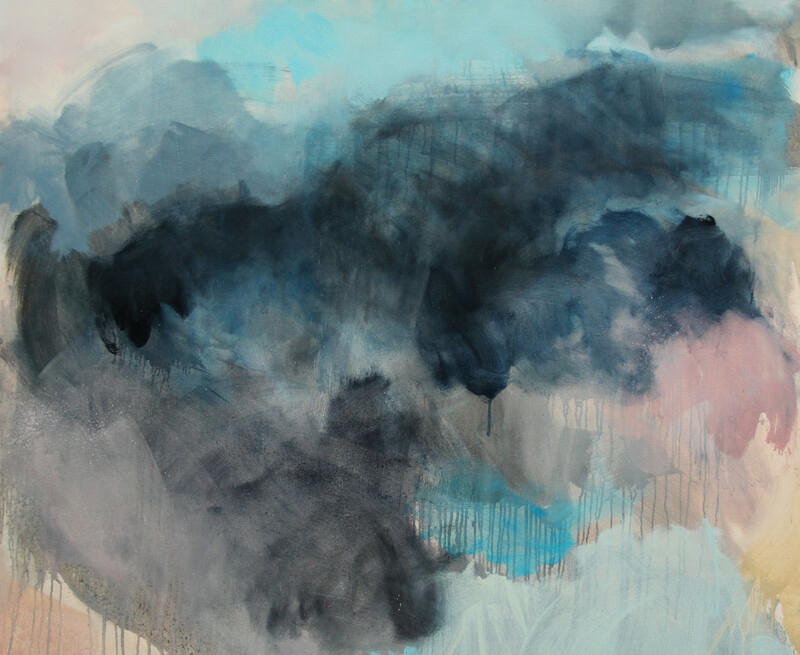 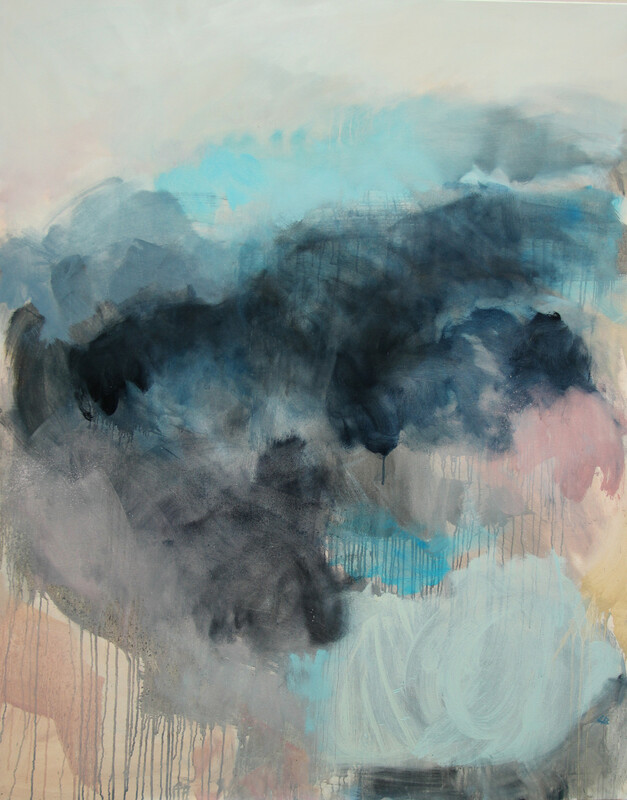 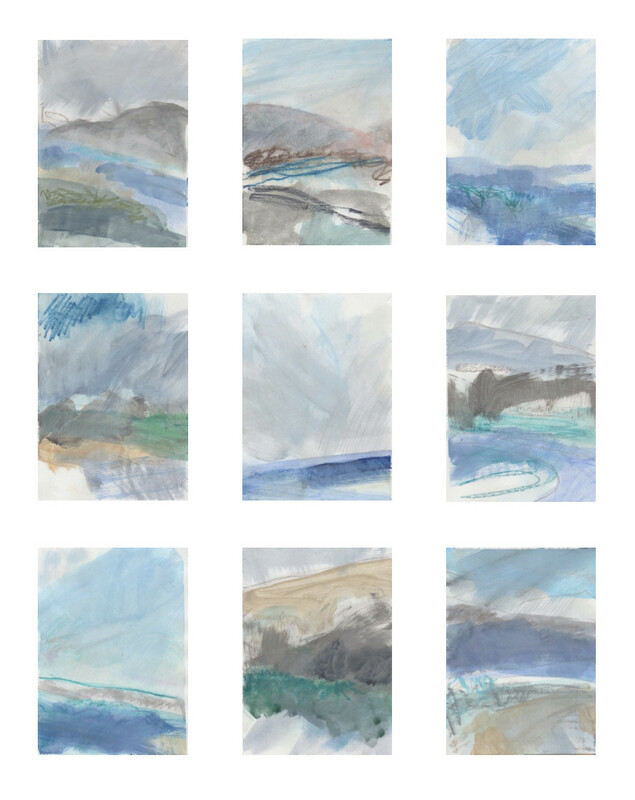 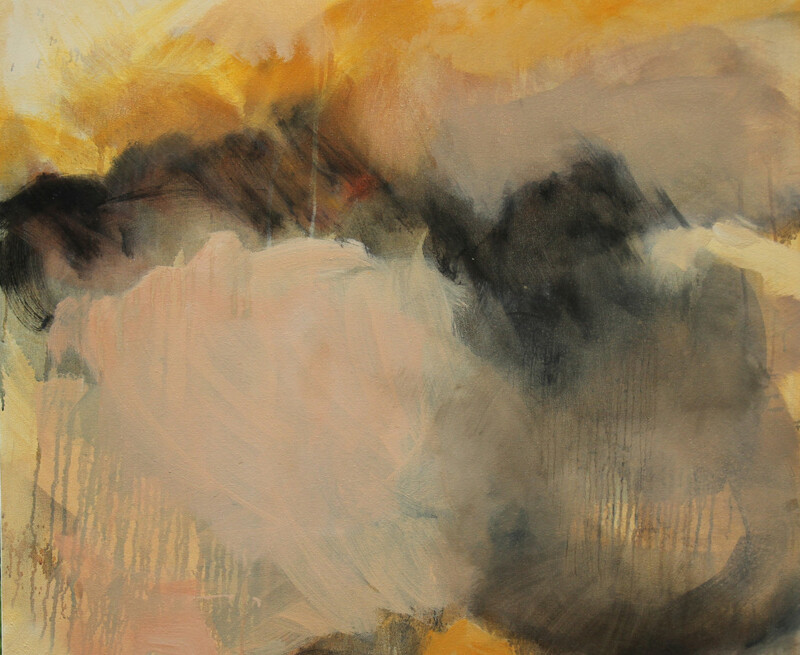 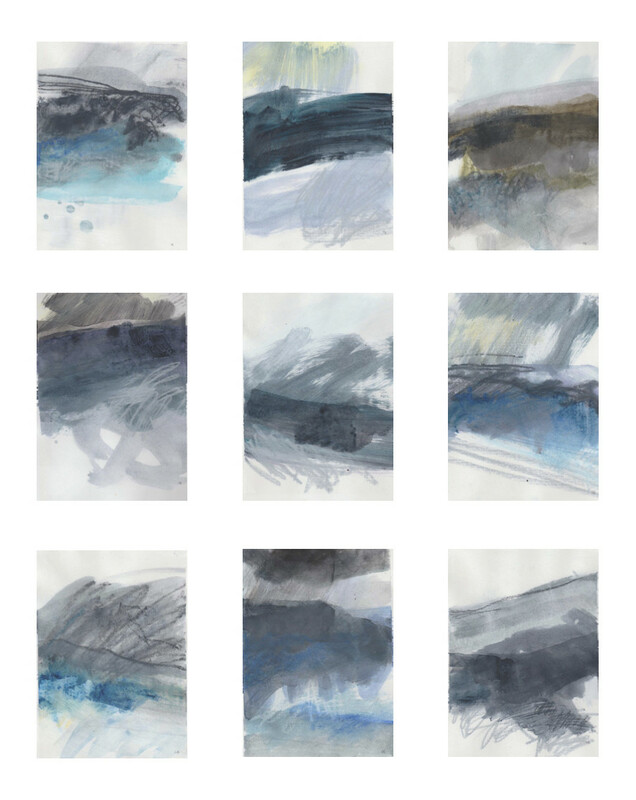 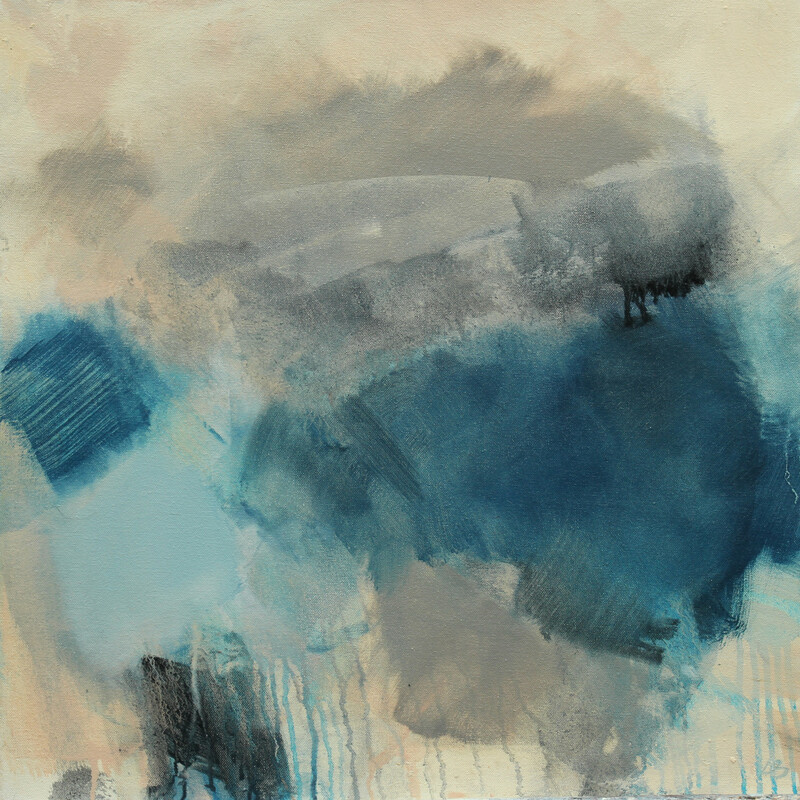 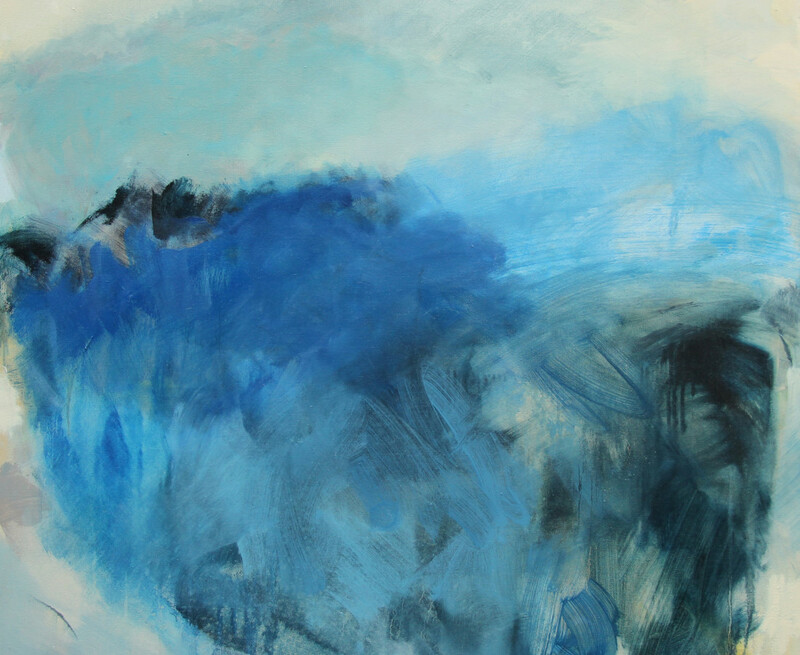 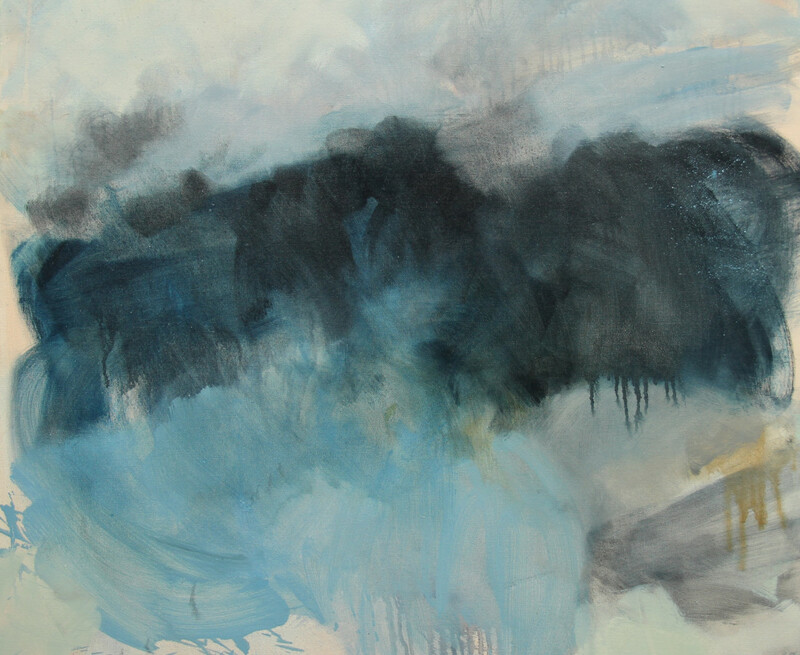 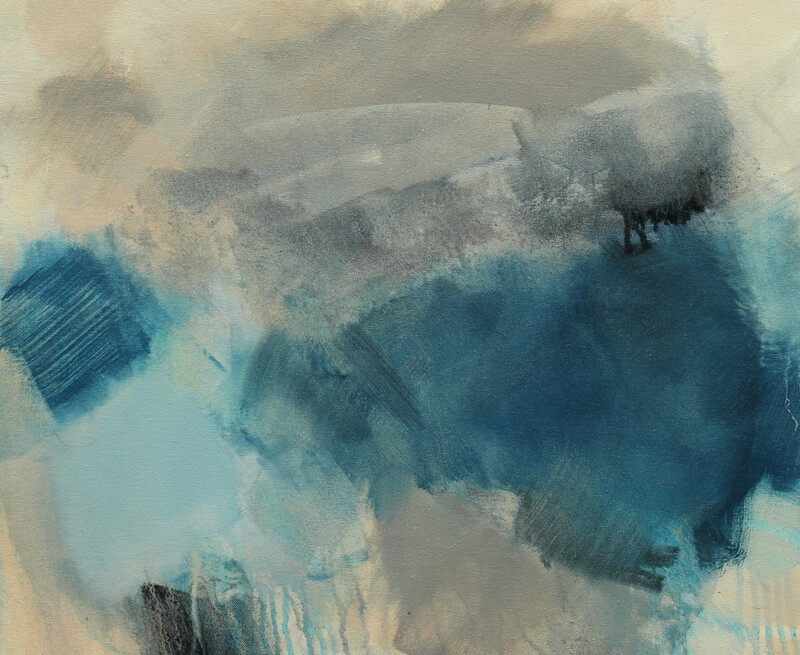 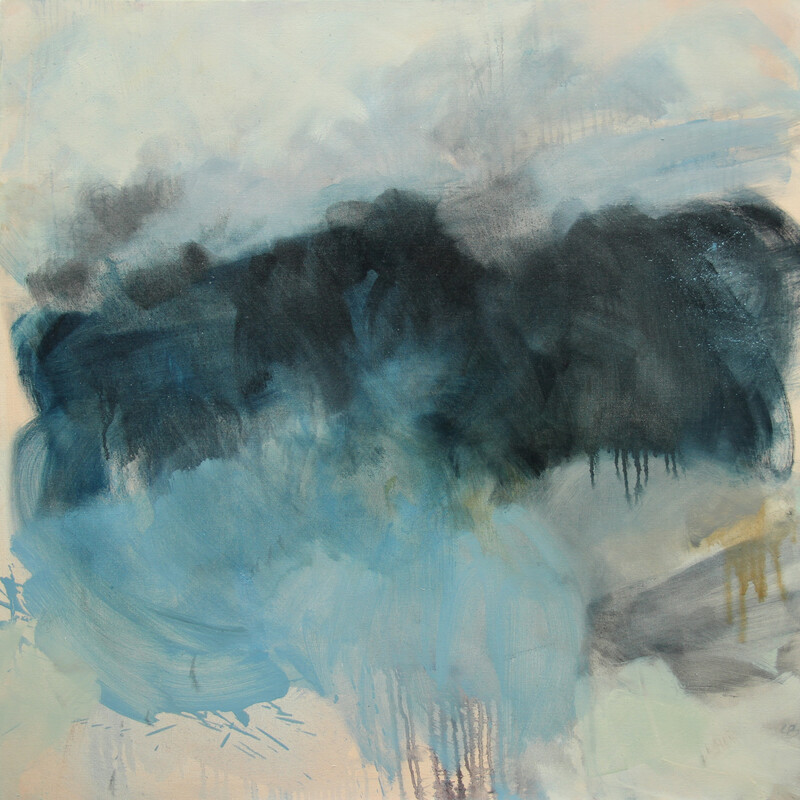 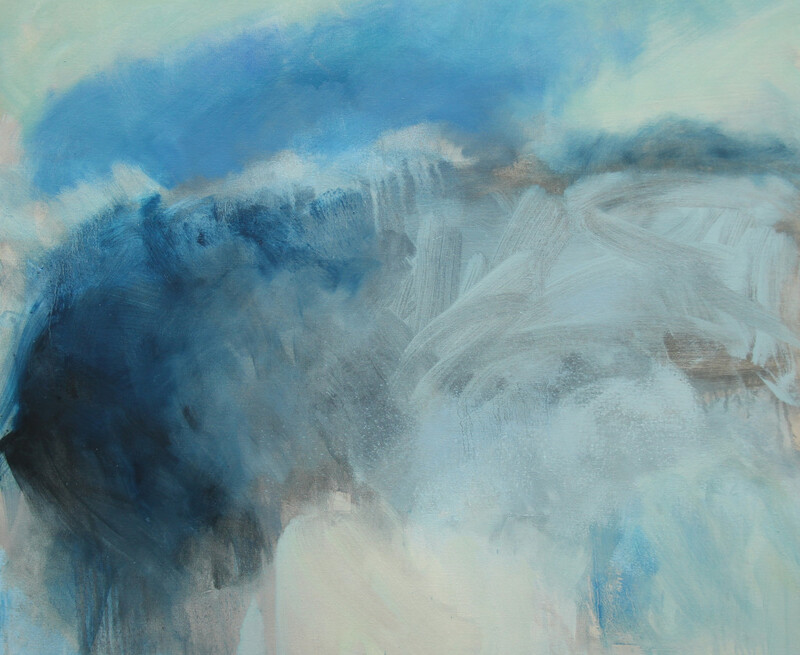 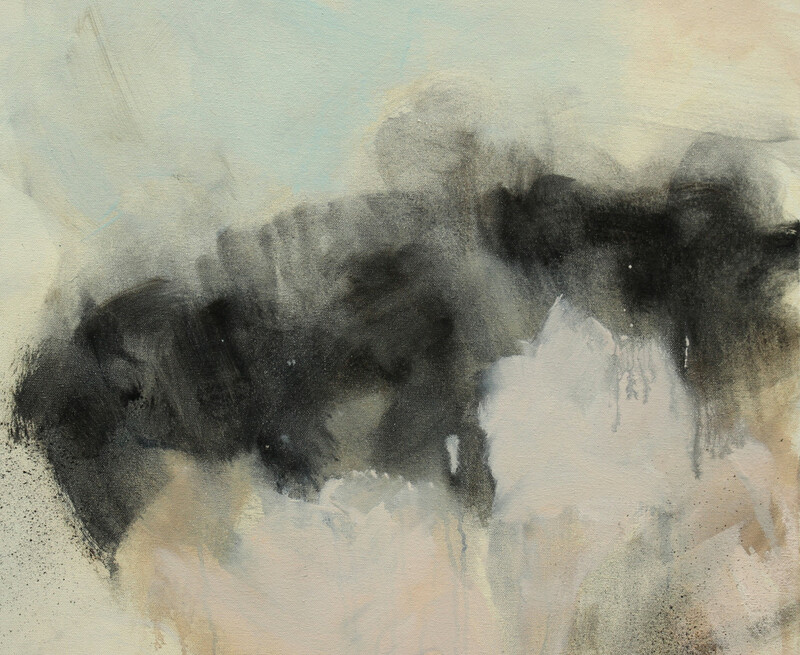 Leah Beggs paintings have always been informed by the Irish landscape with subtle references to rocks, bog, sea and sky. 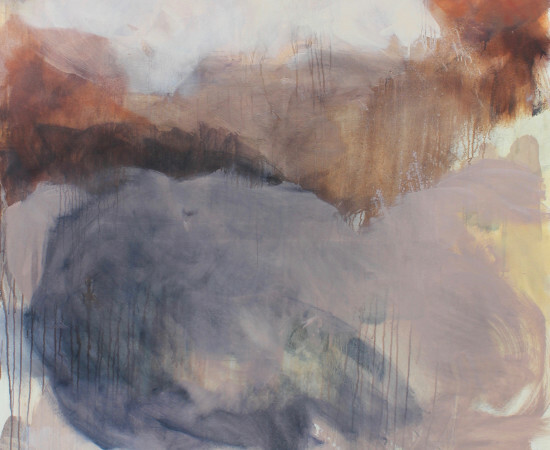 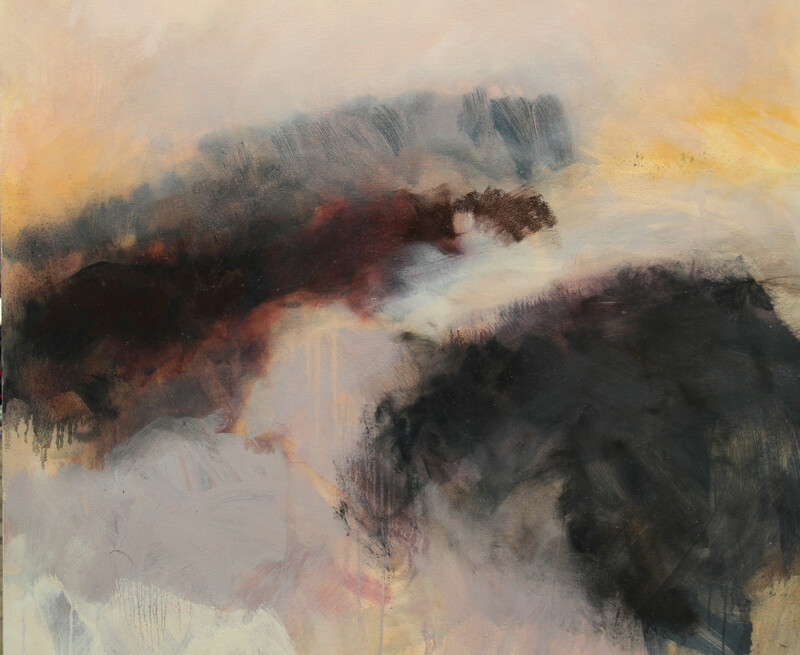 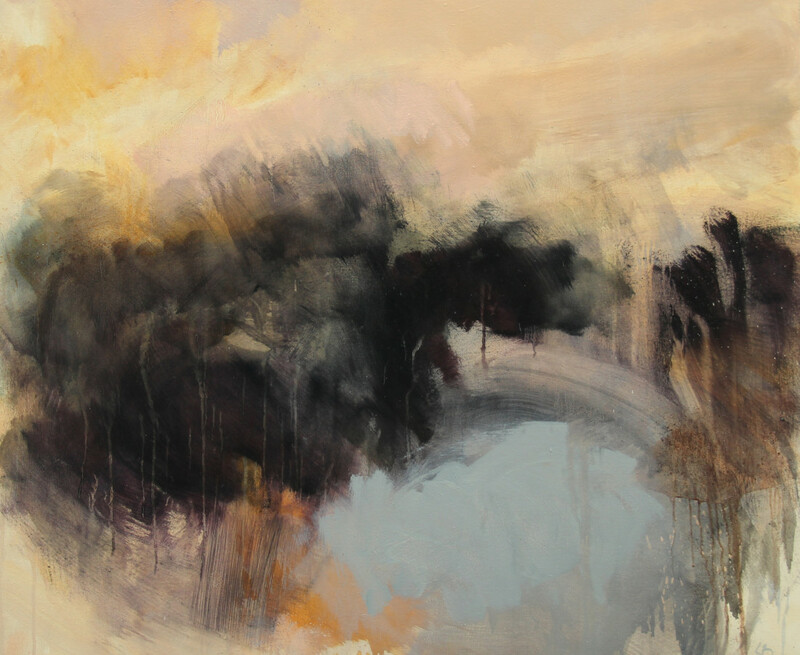 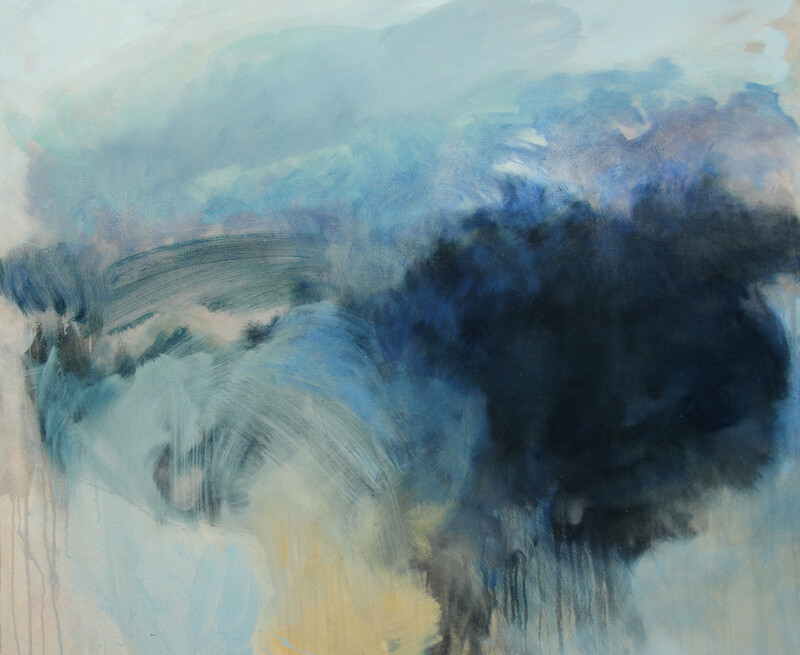 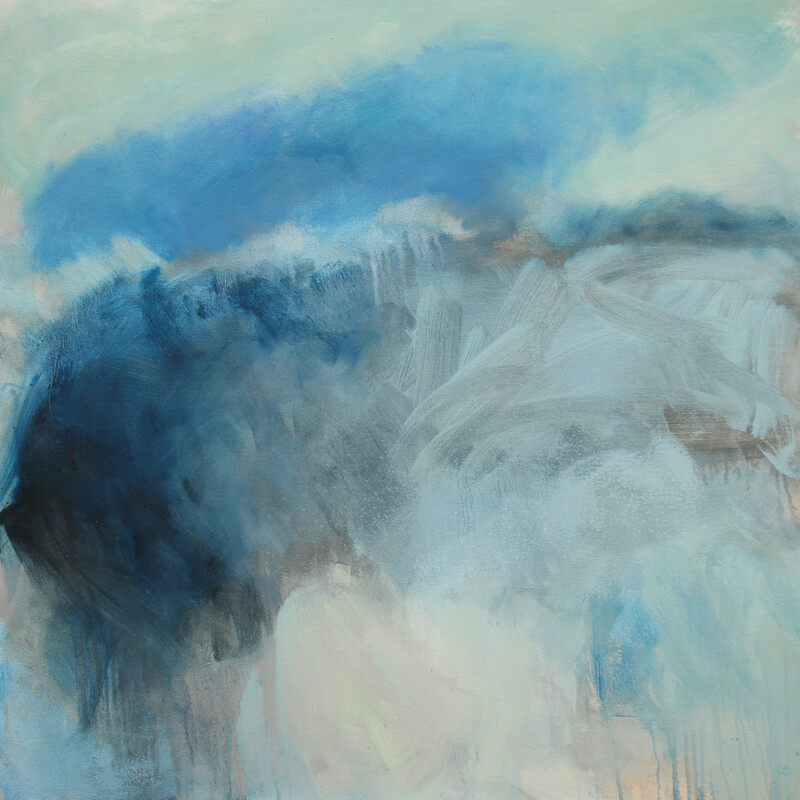 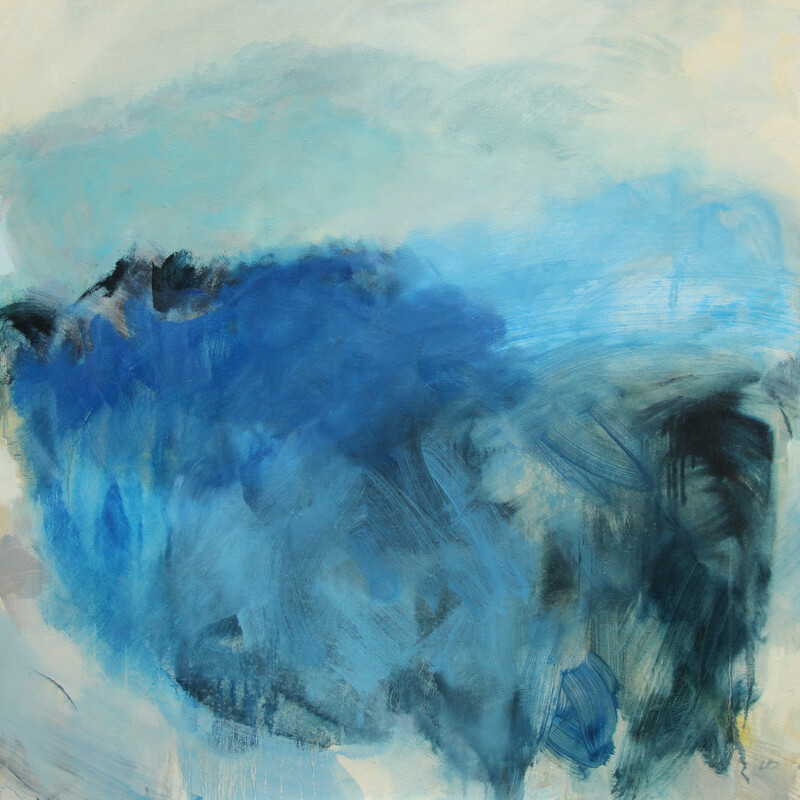 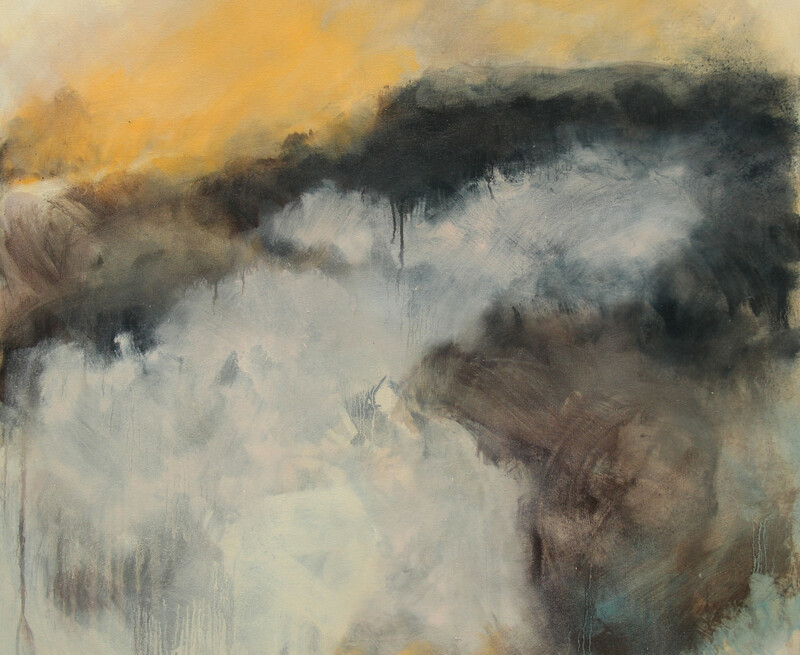 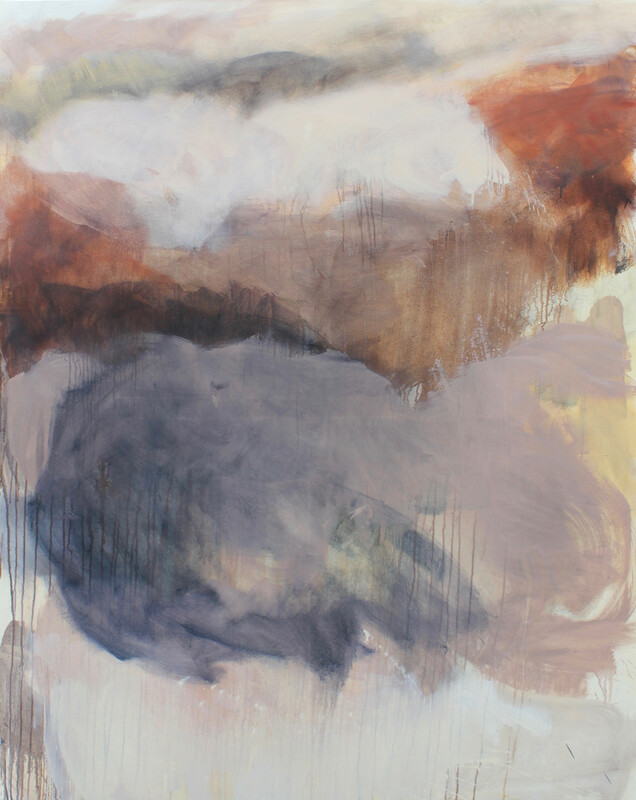 Her paintings are multi-layered, being as much about the medium of paint and the process of painting as well as an interpretation of the Irish landscape - a closer look reveals the layers and textures that lie beneath the surface. 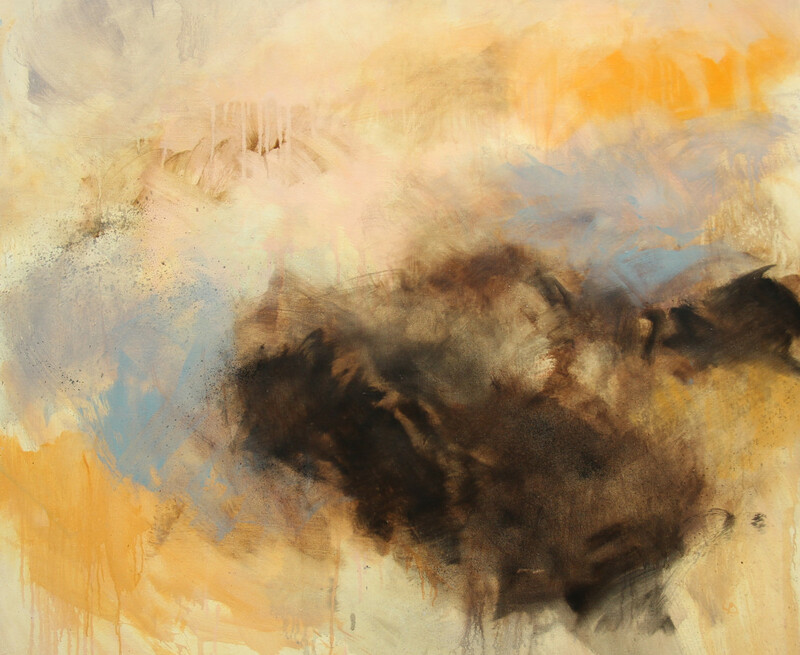 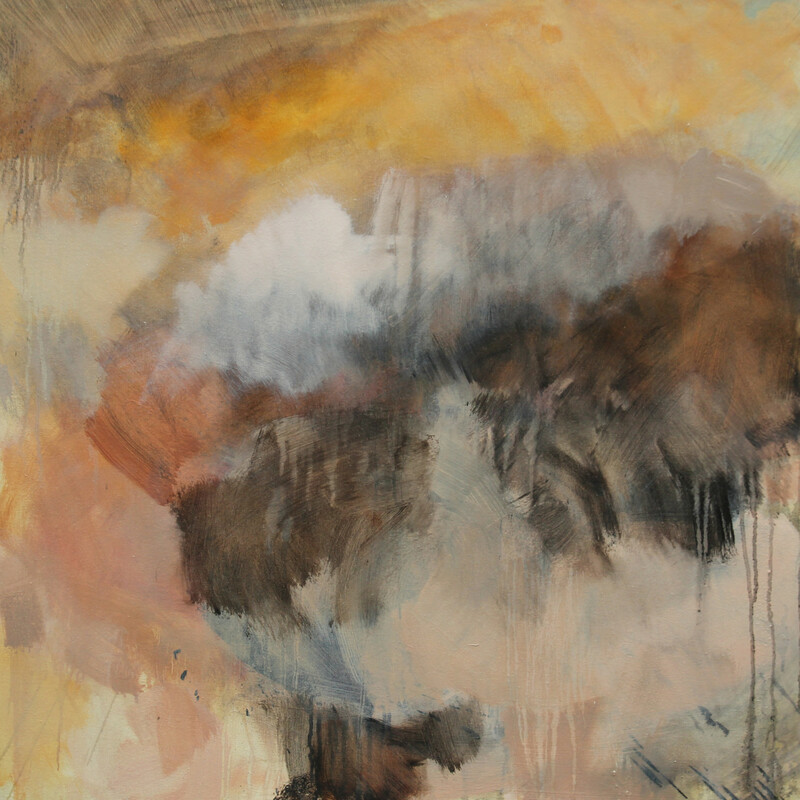 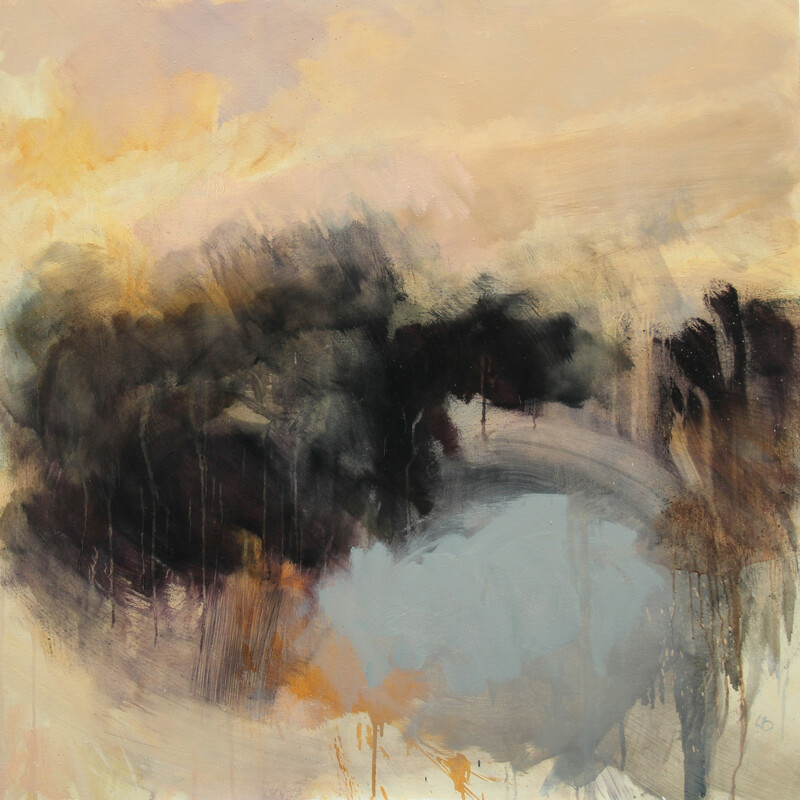 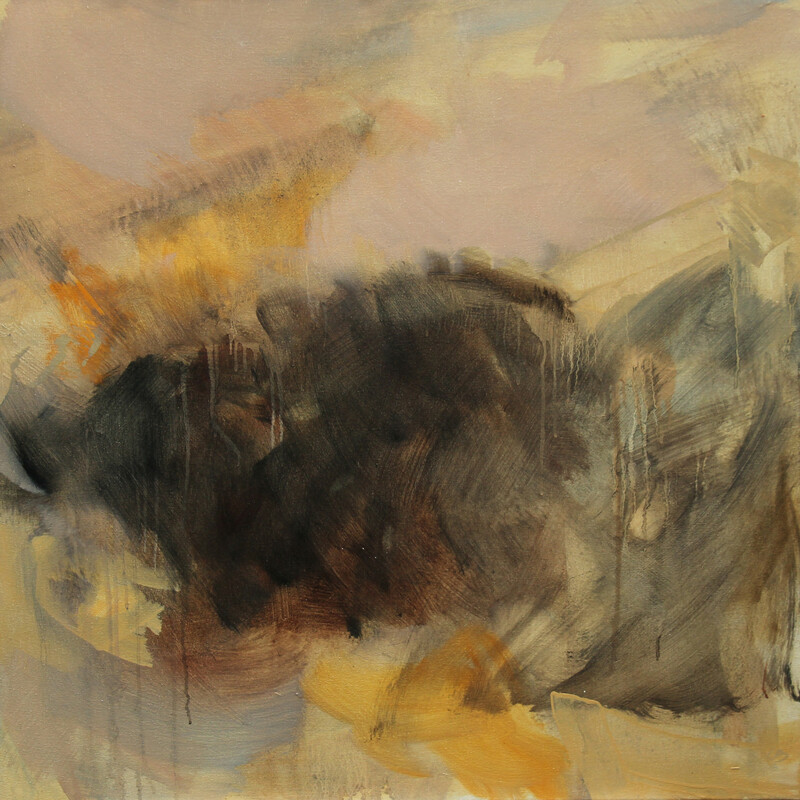 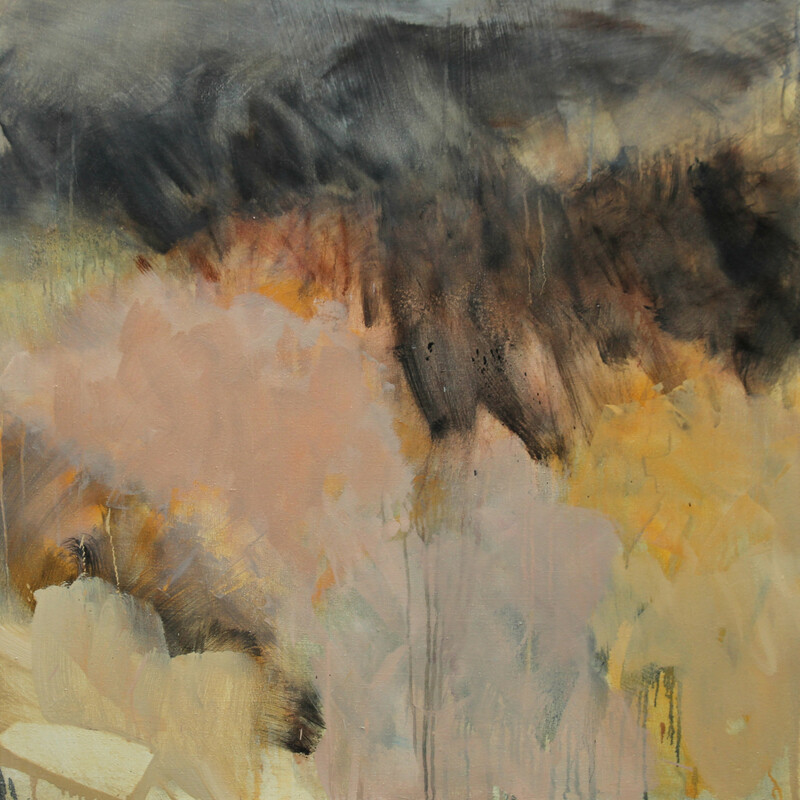 The resulting paintings are a contemporary take on the tradition of landscape painting. 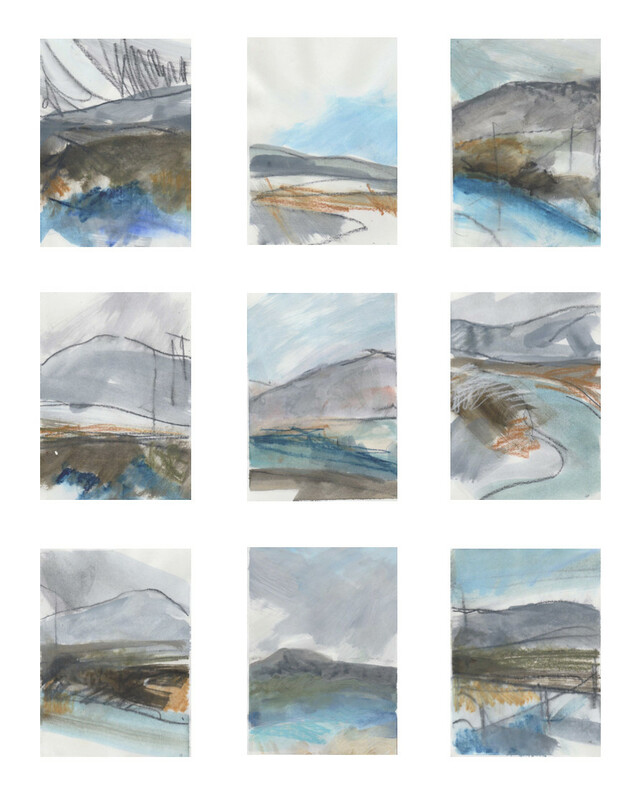 Beggs is a graduate of IADT (formerly Dun Laoghaire College of Art and Design) and is currently based in Oughterard, in Connemara, Co. Galway. 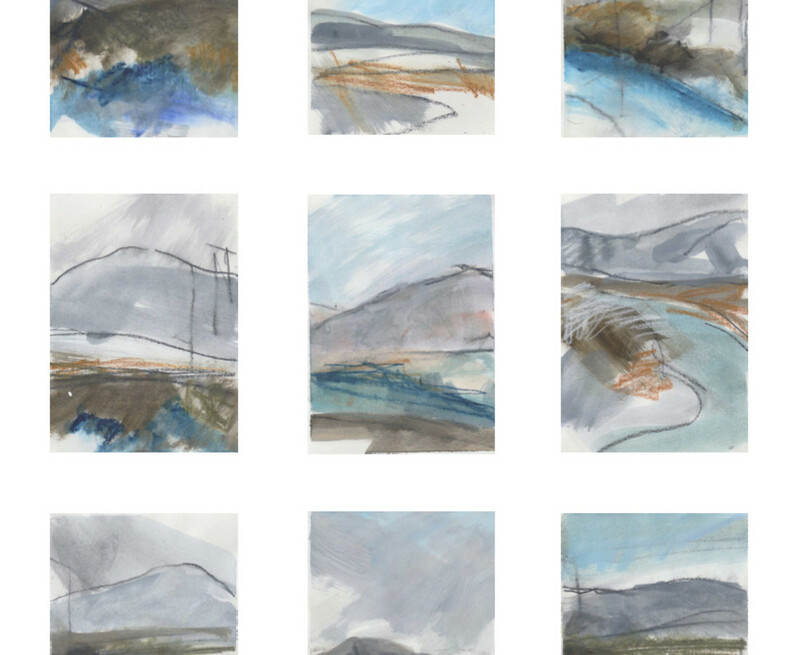 She has shown extensively throughout Ireland and most recently in London to great acclaim. 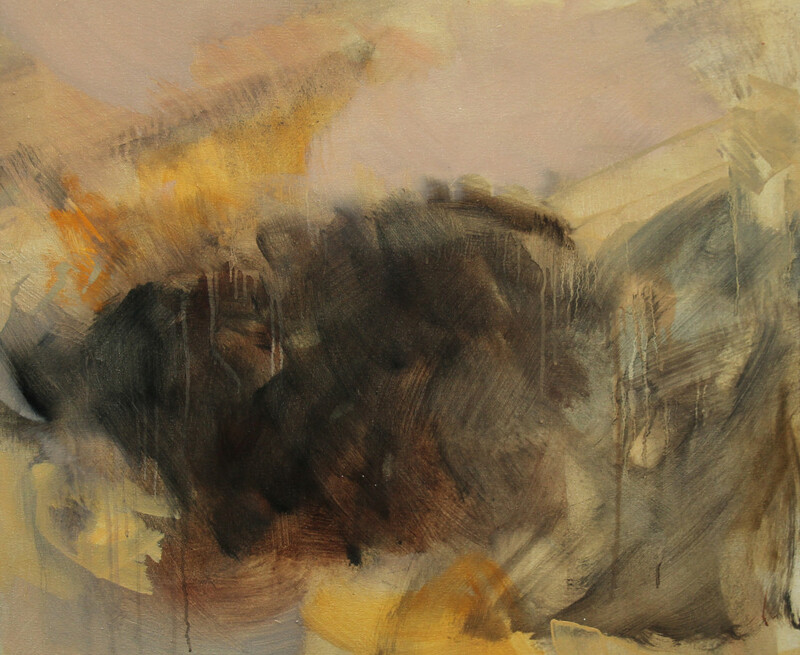 Leah Beggs’ work forms part of various Irish collections including Savills, The Doyle Hotel Collection, An Garda Siochana HQ, Office of the Revenue Commissioners, An Bord Pleanála, Microsoft Irish Art Collection, Deloitte (Ireland), Charleville Hotel, Rathmines and the Stephens Hall Hotel in Leeson Street. 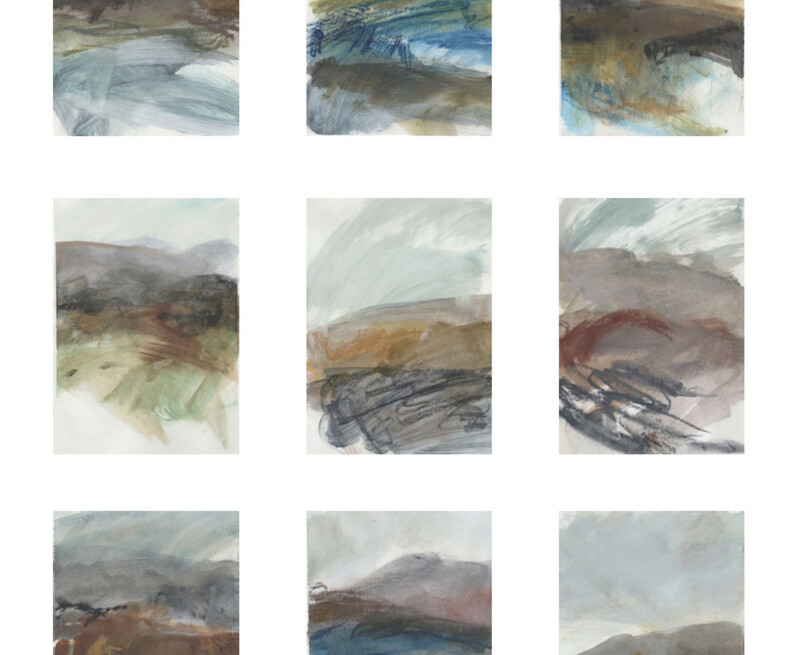 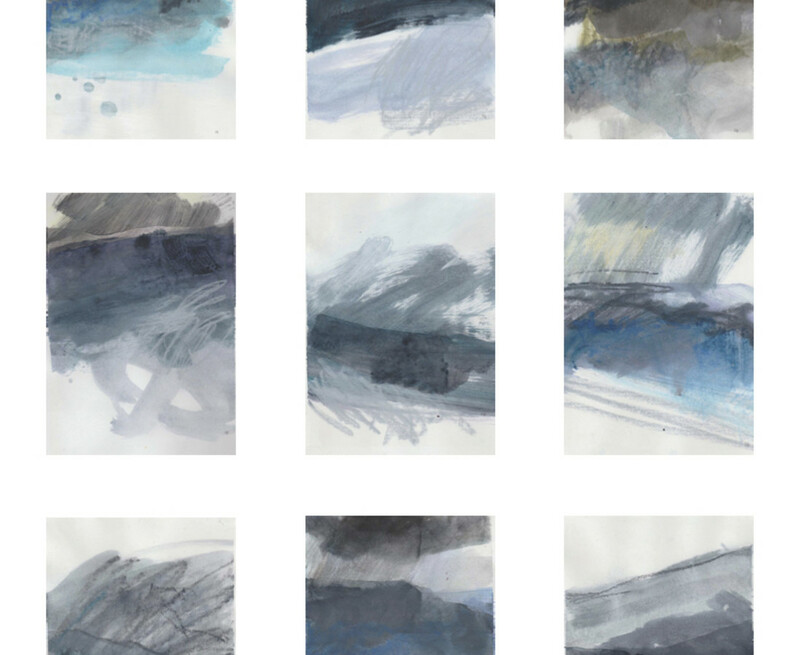 Leah was also commissioned by the Office of Public Works to develop ten pieces which hang in the National Concert Hall, Dublin and Department of An Taoiseach respectively.